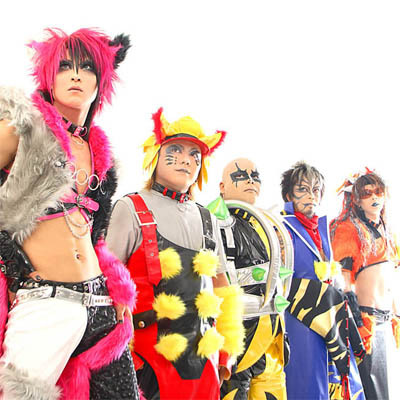 NOIZ, Imitation PoPs NOIZ, Imitation PoPs 宇宙戦隊NOIZ, 宇宙戦隊NOIZ and now UCHUSENTAI:NOIZ. Those are the names that the band has used over the years. A career that started in or around 1993 although some sources cite a date of as early as 1988. The early line-up only featured two members of the initial definite line-up being TAKASHI (later Angel-TAKA) and SATOSHI (later S@TT-ON). TAKEswiy and 叫 would join around 1998 and MASATO joined in 1999 to complete the line-up. 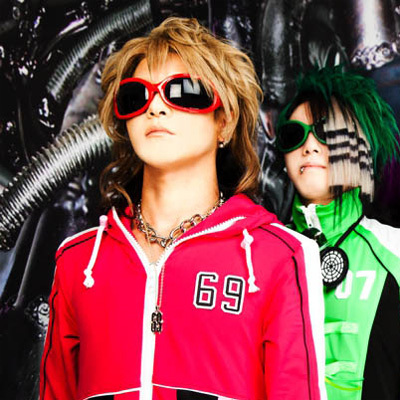 UCHUSENTAI:NOIZ call themselves the space warriors (or rangers), who have come down to Earth to save human mankind with their music. OK, that sounds pretty original, but a nice background story does not make the music good. True! However, in this case, their music is good! 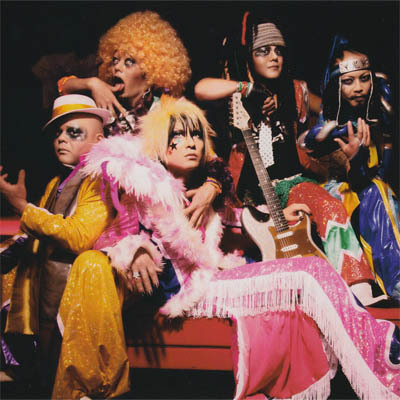 That is, if you like rock, pop, hip-hop, rap, heavy metal, synth-pop, hard rock, electro-pop and dance - all mixed into one - cause that is what UCHUSENTAI:NOIZ sounds like. They are a five piece band. 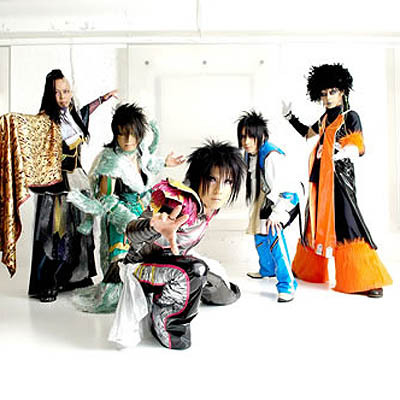 The original line-up lasted until March 2009 when S@TT-ON and TAKEswiy left the band and were replaced by YAMATO and 呼太郎. They're still active today and their last mini-album was released in May 2012. A new album was released on the 26th of September. They recorded a cover by the Filipino rock band Kamikazee called Narda and released the video on the 7th of August 2012 to promote their tour in the Philippines in September. As of July 2013 they released five different singles, one every month. Each new song was written by one of the members. 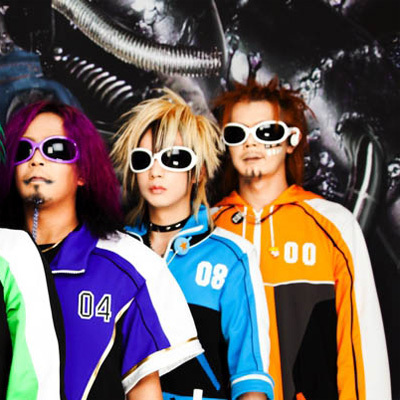 The first single release also marked their name change to UCHUSENTAI:NOIZ.